Pg’s 5-9 to help set your healing intention. Distant Reiki works just like the radio, wifi or bluetooth. 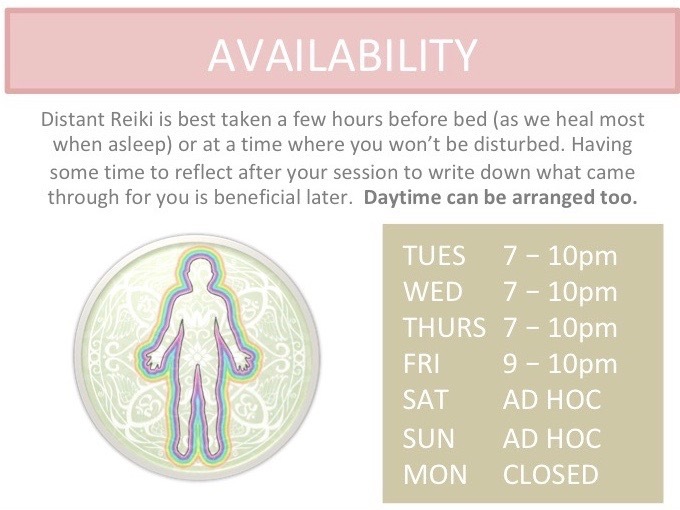 Using energy frequencies a reiki healer can connect to you and help open your channels for Universal Energy Healing to enter you. For me, I find that by giving distant healing, I am able to relax further and my visuals are much stronger so I can give more detailed feedback. 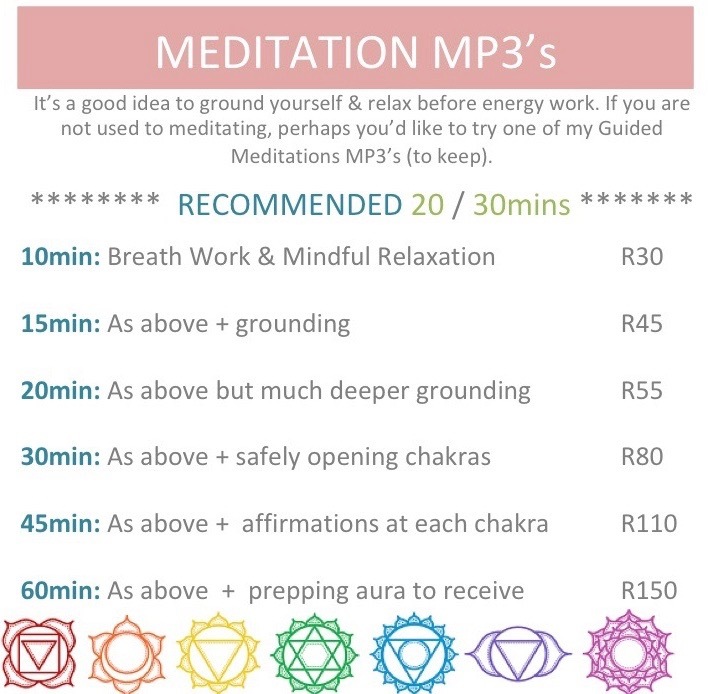 Great for a quick energy top up/ chakra balance when things are hectic. Also known as Speed Reiki for energy maintenance. No feedback. 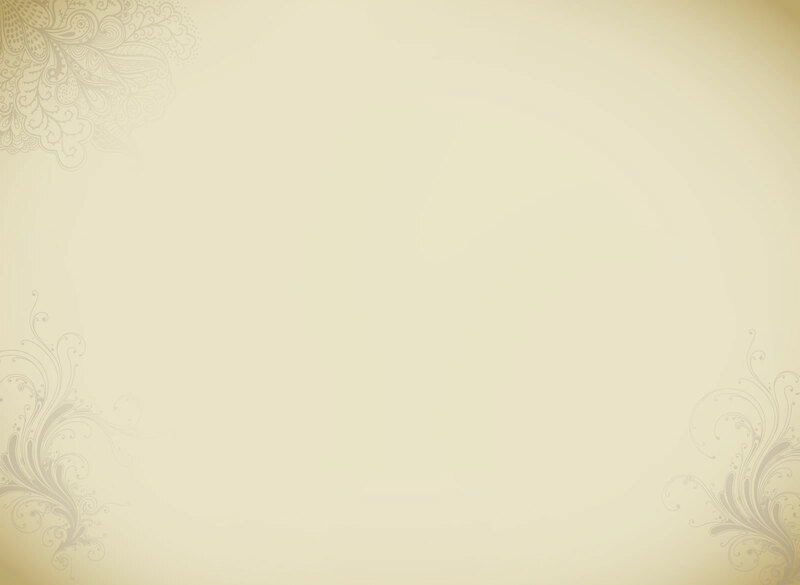 Better for those who need a deeper healing & want some feedback. This if for a deep healing along chakras. Scanning the aura (etheric bodies) too. I am then able to give you more detailed feedback and also make suggestion on how you can help yourself further at home/ in your environment. A holistic plan can be made for you should you require/want it. This is the whole shebang of doing all of the above but including soul reading, very detailed feedback and a holistic plan should you need/want it. Pls do not take this package if you totally do not believe in spirit. If you are curious & not sure, I would def try it. You will most likely find that it very much resonates with you as I work with directly your higher-self/ guides etc. NB: There are very, very rare occasions when I cannot read/view you. Sometimes spirit doesn’t want to be read or it is not time yet to deal with certain things. But you always receive the healing as Reiki Healing is separate to my intuitive gifts. 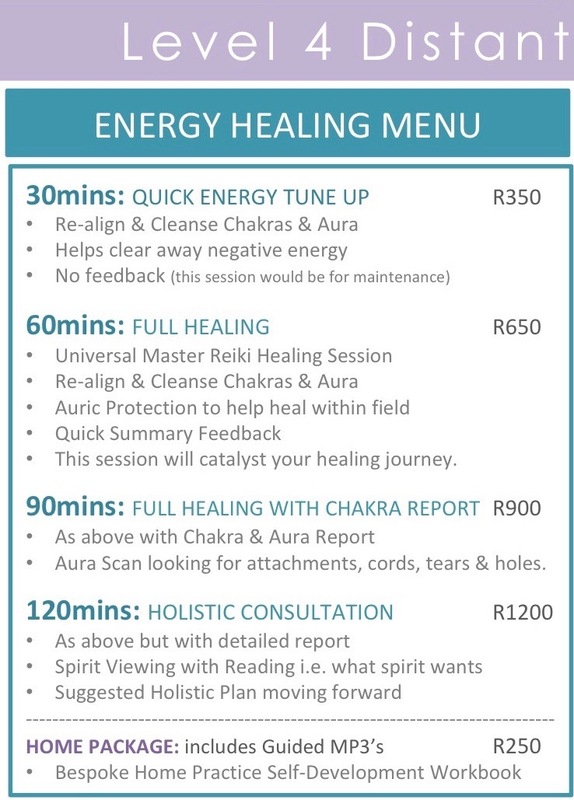 Energy Healing will always come through unless you are totally happy & in balance, you are blocking me or you specifically don’t want it but then you wouldn’t have booked your appointment in the first place. If I cannot read you in a 90/120min session.. I will ask to try again on another day when you are going about your daily business. Sometimes if you focus too much you can become rigid & actually block me by accident. So the best thing to do in a session is just totally relax, et go & trust the process. Everyone has a different experience so please don’t have any expectations as your session will be unique and what you need at that given time. I am always given the most prominent issues that need to heal first and my visions pin point that. Healing always works in layers of what you can manage with at any given time. I receive my visions in metaphors/ sometimes a story. I then translate the meaning in your report. You then have 24hours to ask me a few questions/ guide you after I have submitted your report to you. If you haven’t met me before and would like to have a Chat/ Skype to discuss your needs, pls do! The idea of distant reiki can be dubious. 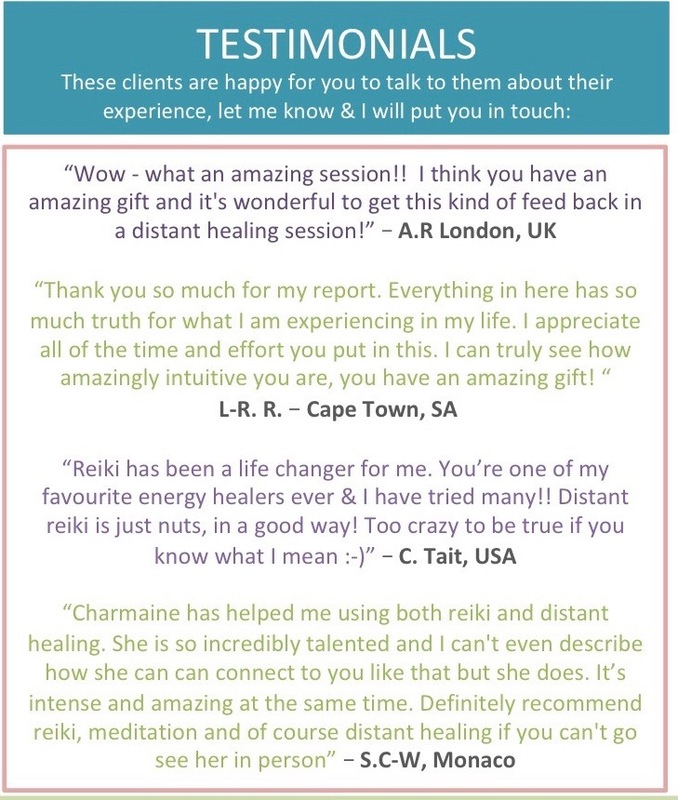 I have an International returning client base for absent healing, if you’d like to speak to one of my clients to hear about their personal experience, I can put you in touch.